Ringwood, January 2019 – Healthcare Computing has announced that it has been awarded a Cyber Essentials Plus accreditation. Cyber Essentials Plus accreditation required an independent third-party audit and involved a more rigorous check into a HC’s IT services. The accreditation, a government-backed scheme, certifies that HC protects its IT systems against common cyber threats, and proves to customers its data security ethics. 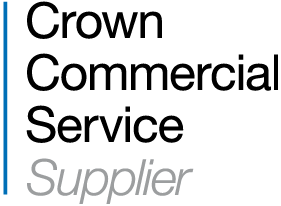 Cyber Essentials Plus is a Government-backed, industry-supported scheme to help organisations protect themselves against common online threats. The scheme certifies that Healthcare Computing protects its IT systems against common cyber threats, proves to customers its data security ethics, and enables HC to bid for future Government contracts. Alistair Samways, Chief Information Officer, said: “Cyber Essentials Plus assures our partners and customers that we take cyber security very seriously. 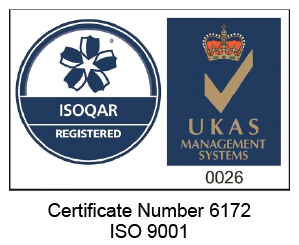 This certification demonstrates that we are fully compliant when it comes to cyber security and we are always looking for ways to improve how we manage cyber security threats. For those we work with, this certification provides additional peace of mind”.